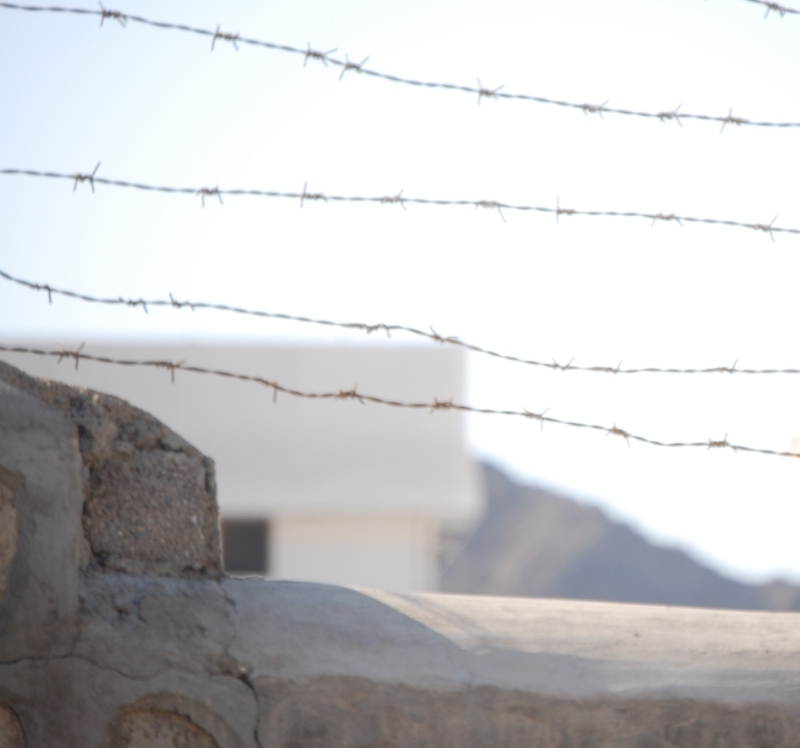 Please join us in praying for the release of a 23 year old Afghan follower of Jesus, Mr. Shoaib Assadullah. For more information on his arrest and persecution, click here. As you pray for Mr. Assadullah and other Afghans, consider taking a few minutes to view this: From Ruins to Redemption.